Senior woman talking on smartphone in city park in sunny summer day. 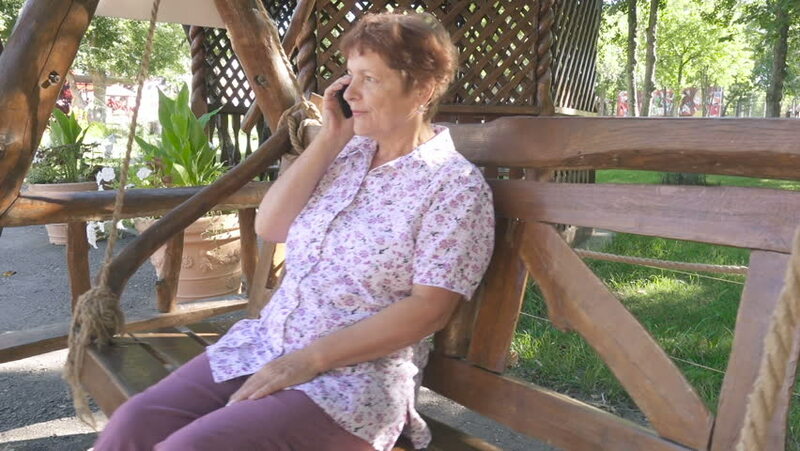 hd00:15Senior woman talking on smartphone in city park in sunny summer day. hd00:16An old lady sits on bench and uses her tablet computer in city park in sunny summer day. hd00:15An old lady sits on bench and uses her tablet computer in city park in sunny summer day. hd00:12Child was crying in my grandmother at the hands of close-up. Sad baby crying. hd00:19Grandmother teaches Happy child to ride a bike in park outdoor. hd00:11Grandmother playing with her granddaughter taking her in his arms outdoors in the park. Slow motion. hd00:10Grandmother playing with her granddaughter taking her in his arms outdoors in the park. Slow motion. hd00:10Grandmother learns to ride a bike little granddaughter. Happy child riding a bike in park outdoor. hd00:18Grandmother teaches Happy child to ride a bike in park outdoor. hd00:09Grandmother teaches a Happy child to ride a bike in park outdoor.